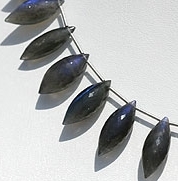 Awake your mystical & magical powers by adorning Labradorite Blue Fire gemstone beads in mesmerizing dew drop briolette shape. 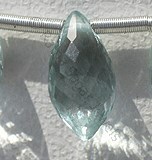 It will protect you from negativity, improve communication and fulfill your dreams. 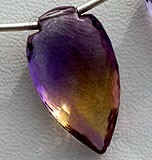 Wearing it every day will increase your aura. 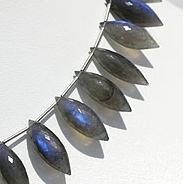 Planning to buy Labradorite Blue Fire gemstone beads then visit Ratna Sagar Jewels, we offer you AAA certified Labradorite Blue Fire gemstone in array of shapes at a wholesale price. 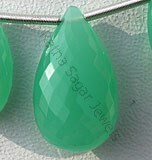 Our nature inspired shape for the particular gemstone dew drop briolette shape has been extremely popular with gem lovers. 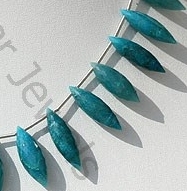 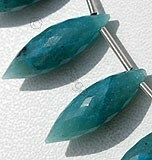 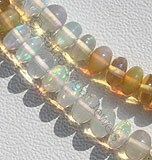 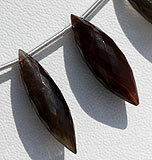 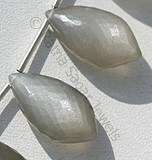 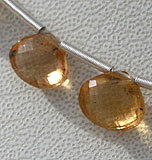 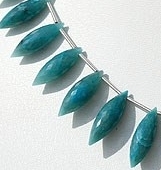 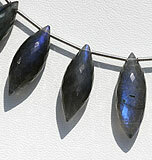 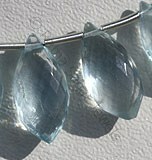 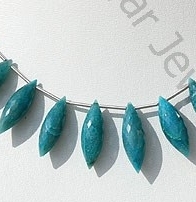 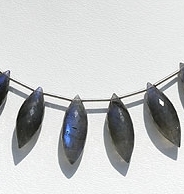 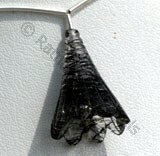 Use the Labradorite Blue Fire dew drop briolette beads in jewelry to bring desired changes in life. 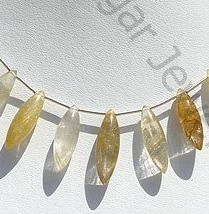 We offer an exclusive collection of Labradorite Blue Fire, Cats Eye Scapolite, Golden Rutilated Quartz, Orange Moonstone, Chrysocolla Gemstone in dew drop briolette shape. 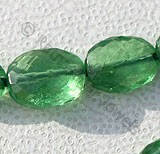 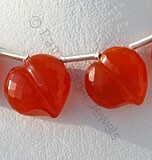 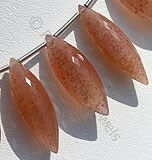 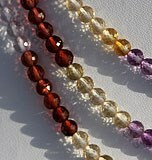 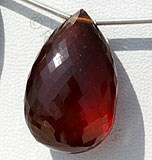 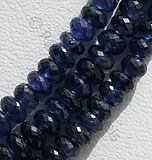 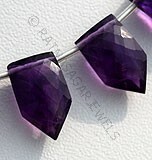 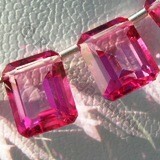 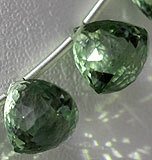 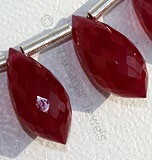 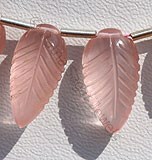 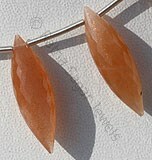 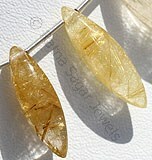 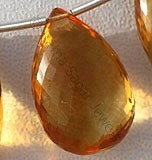 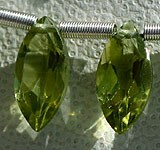 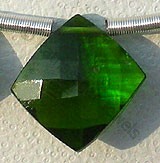 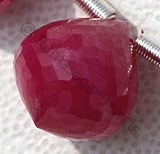 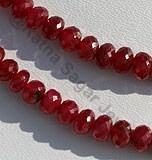 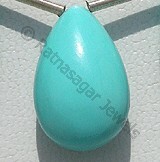 Buy the gemstone you look at a wholesale price. 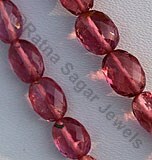 We deliver all over the globe. 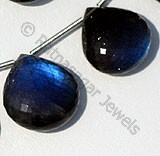 Labradorite gemstone is the most beautiful iridescent play of colours, possess property of semi-transparent with vitreous to pearly luster and are available in black color with peacock blue flashes in micro cut, Long Rice shape. 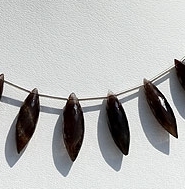 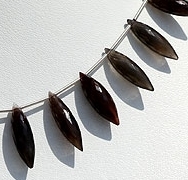 Natural Cat's Eye Scapolite Gemstone possess property of translucent and are available in grey with red brown color with cat's eye effect in micro cut, long rice shape. 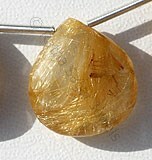 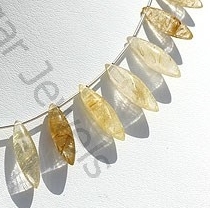 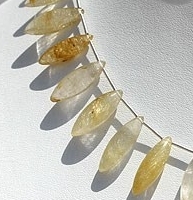 Natural Golden Rutilated Quartz Gemstone possesses property of transparent Quartz consist sparse Golden yellow Rutile hairs with micro cut long rice, Dew Drops Shape. 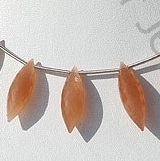 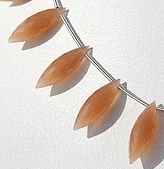 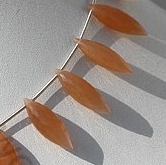 Natural Orange Moonstone possess property of transparent and are available in Orange Color with silky sheen with long rice micro Cut, Dew Drops shape. 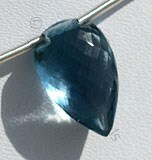 Chrysocolla Gemstone is a variety of silicate mineral, possess property of opaque with vitreous luster and are available in cyan or blue-green color with micro cut, Long Rice shape.